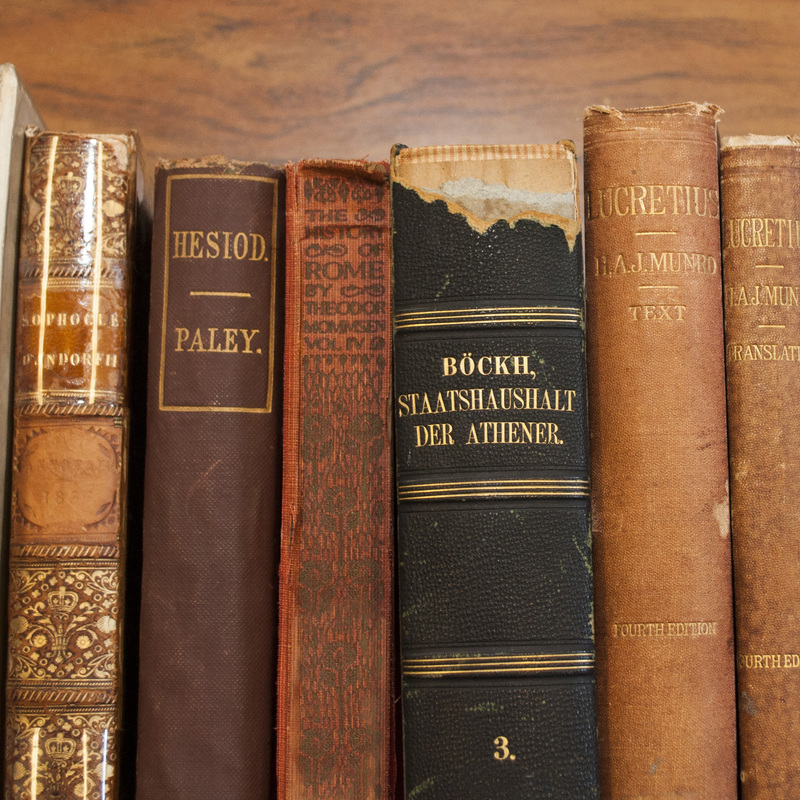 The Department of Classics provides instruction in Ancient Greek, Latin, Sanskrit, and Modern Greek languages, literatures, history, culture, and philosophy. Our department offers an undergraduate degree in Classics that includes several optional “tracks” and graduate degrees in Classics, Ancient History, or Sanskrit. 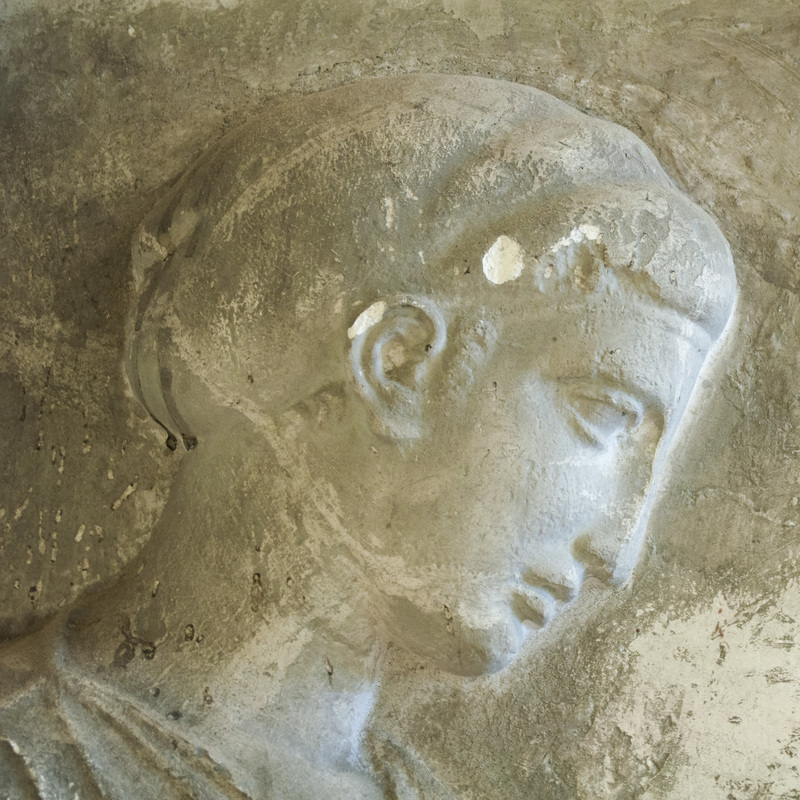 Classics focuses on the languages, literature, history, and culture of Greco-Roman antiquity. It provides specialized training for students intending to enter graduate school, and a broad liberal education for those with more general interests. 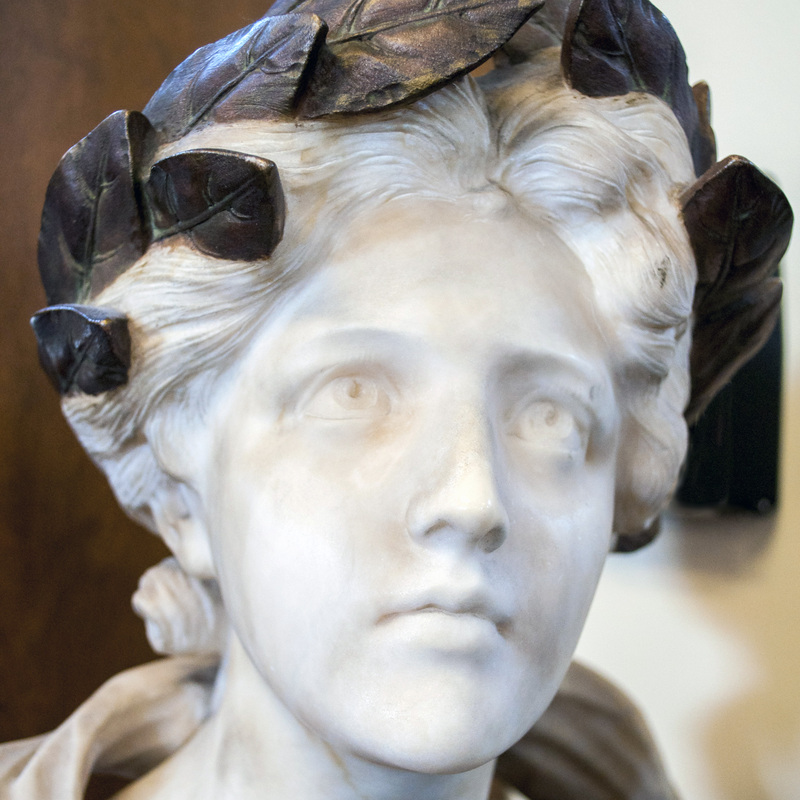 Students may choose to study Ancient Greek, Latin, Sanskrit, or Modern Greek and gain knowledge in literature, mythology, ancient history, philosophy, and religion. Our department offers PhD programs in Classics, Ancient History, and Sanskrit. The work of the department is carried on in formal courses, seminars, and guided research, with considerable flexibility in regard to students' particular interests and objectives. Emphasis is placed on an overall command of the languages, literatures, and histories of ancient Greece and Rome or of ancient India. The Department of Classics offers instruction in Greek, Latin, Sanskrit, and Modern Greek languages, literatures, history, and philosophy, all leading to the degrees of B.A. and Ph.D. View all of the courses offered by our department, or browse by subject.